This beard lovers gift set contains everything you need to keep your beard looking and feeling perfect. Whether you're buying this as a gift for your bearded other or simply purchasing it to keep your facial hair in perfect form, this gift set contains all you need to keep your beard clean, soft and comfortable. Featuring 3 of Men Rock's best-selling beard care products and a snazzy beard comb, this handsomely present gift set will keep your beloved beard-beautiful! Oak Moss Beard Soap - A refreshing beard wash that keeps the facial hair squeeky clean and free from debris. Oak Moss Beard Balm - A lightweight conditioning beard balm that promotes comfort and leaves a subtle shine. 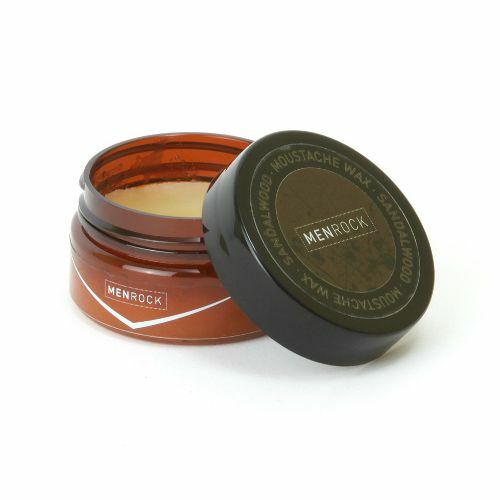 Men Rock Moustache Wax - A workable wax to tame stray hairs and enable you to mold your tache in any which way you want. Beard Comb - to remove snags and also help you to distribute your beard balm through the growth. Men Rock For My Beardy Beloved Beard Care Kit is the perfect gift for the bearded gent. Containing beard shampoo, beard balm and moustache wax, this beautifully presented kit ensures the beard is kept free-from dandruff and debris. 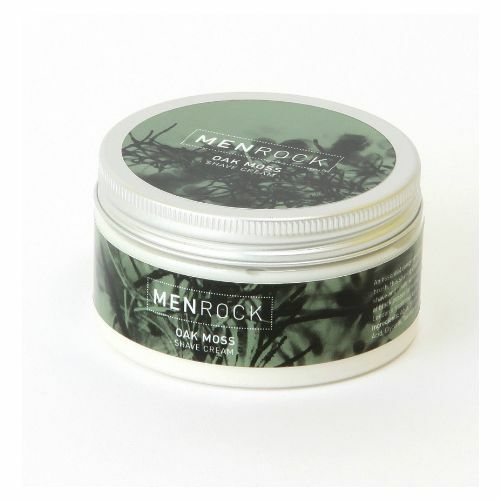 Men Rock's Beard Wash & Balm carry an outstaning Oak Moss fragrance that leaves the hair subtley scented and refreshed. Moustache Wax comes as part of the package to tame rogue hairs and allow you to get creative with your facial hair. Whether it's handle bars you're after or simply shaping your tache - and beard - into a neat and tidy state, your Moustache Wax will take full care of it. If your dearest beloved sports a beard, this is the gift for him! As directed. Each product comes complete with instructions. Take all the products with you on your travels. You'll have the best beard in town.